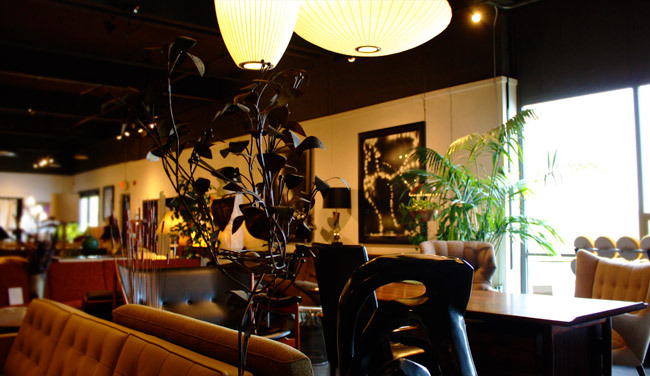 Machine Age is located at 121 Boston Street, Boston, MA 02125 We are open Tuesdays 12pm-4pm, Saturdays 12pm-5pm, & by appointment. 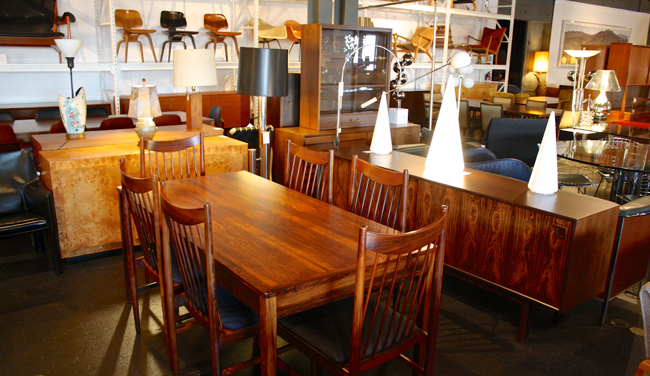 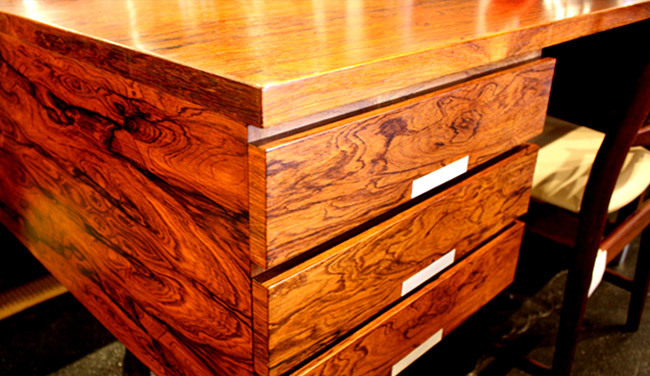 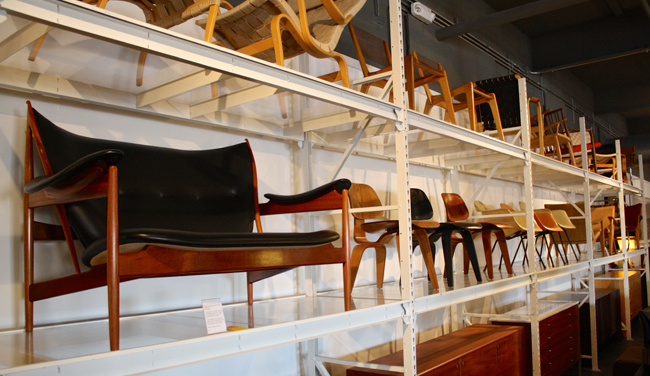 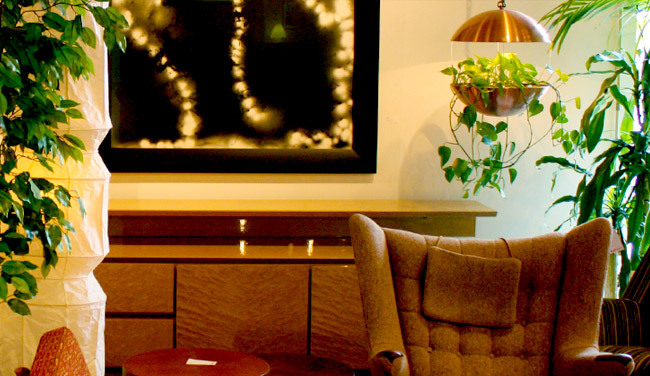 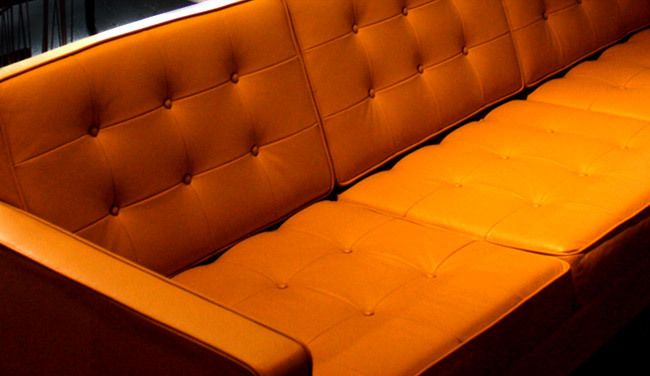 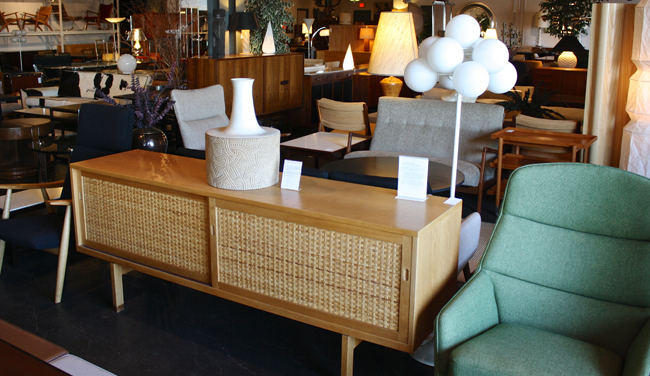 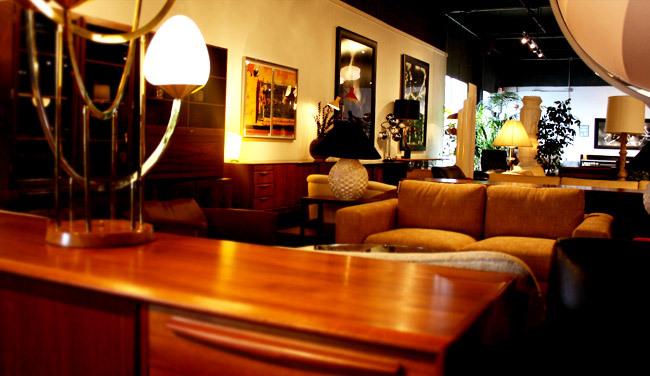 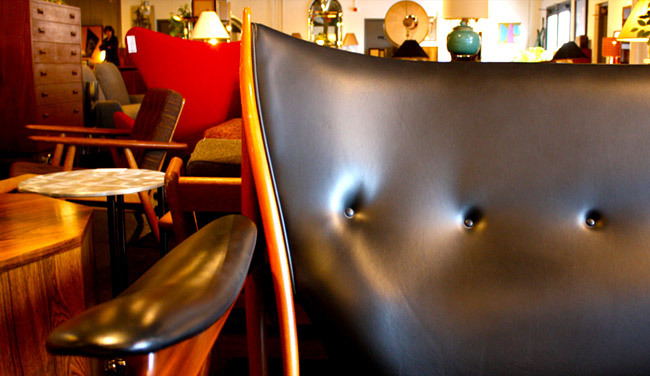 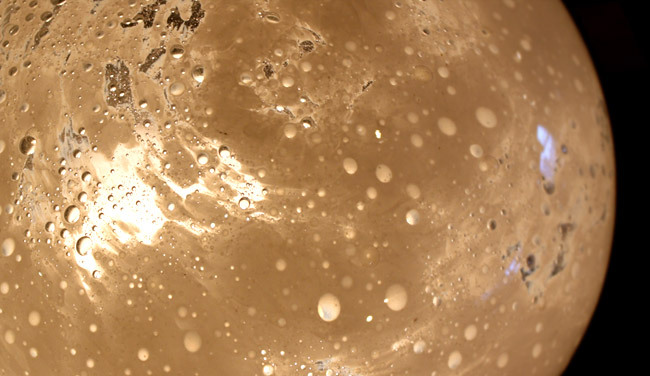 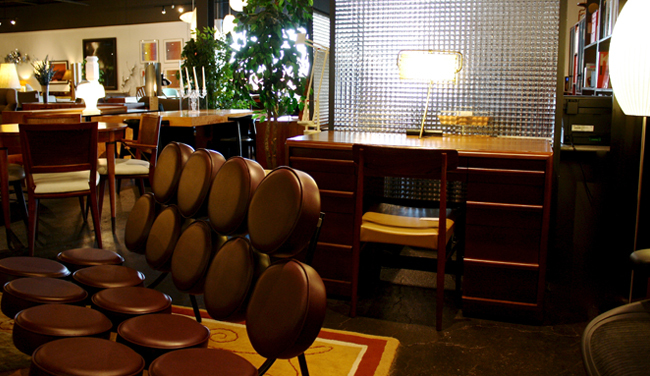 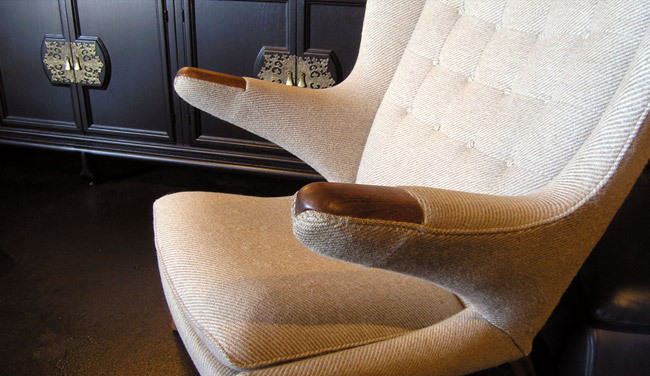 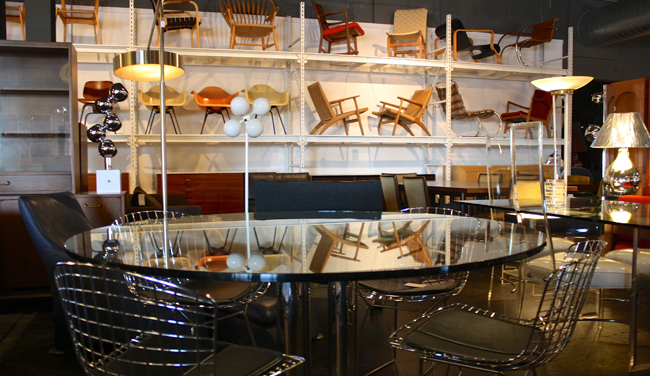 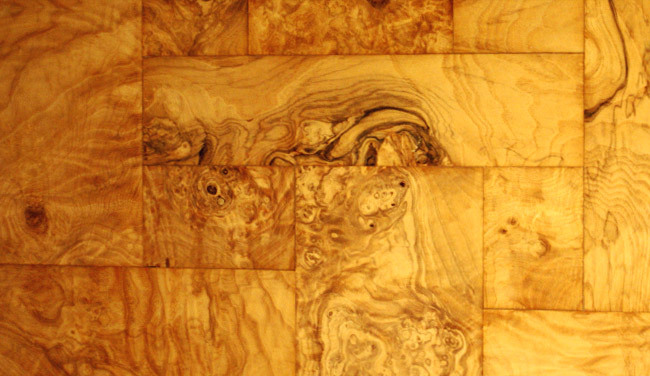 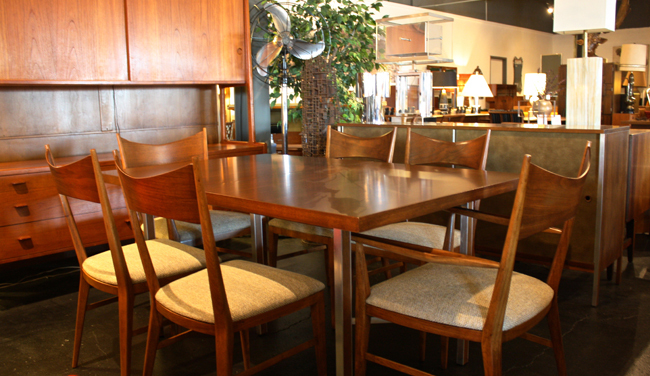 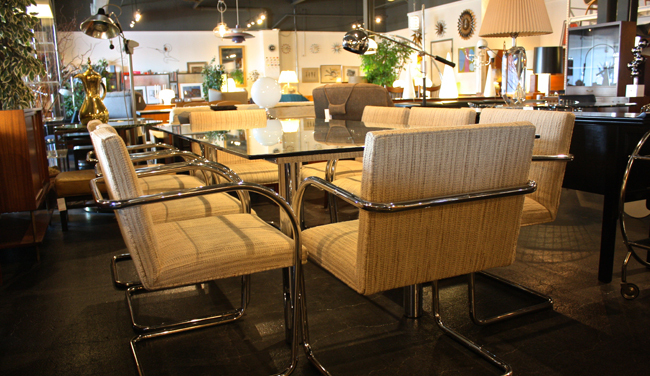 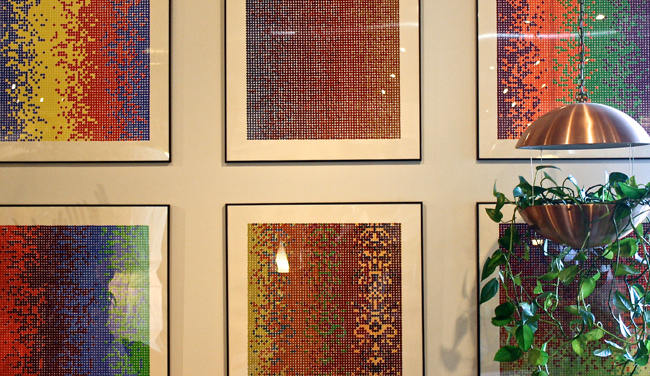 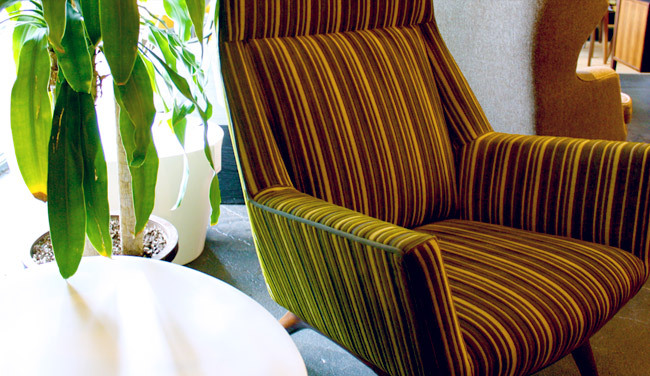 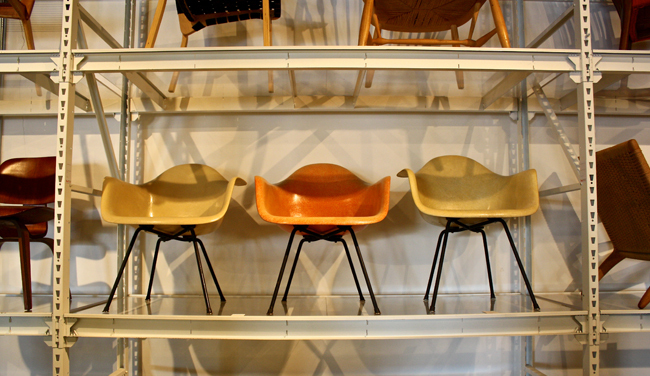 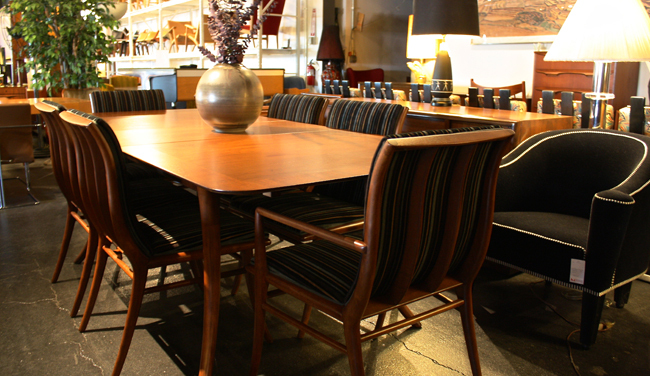 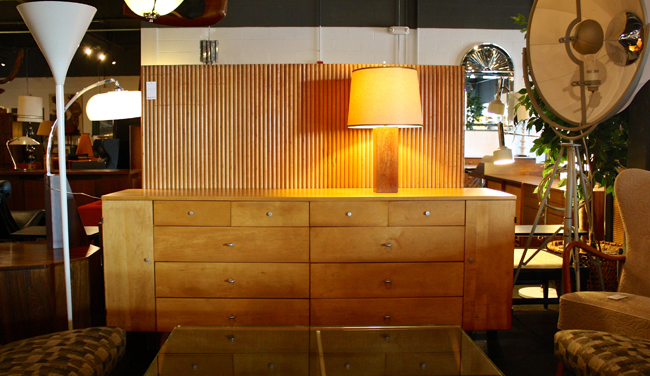 New England’s Largest Selection of Mid-Century Modern furniture and beyond. 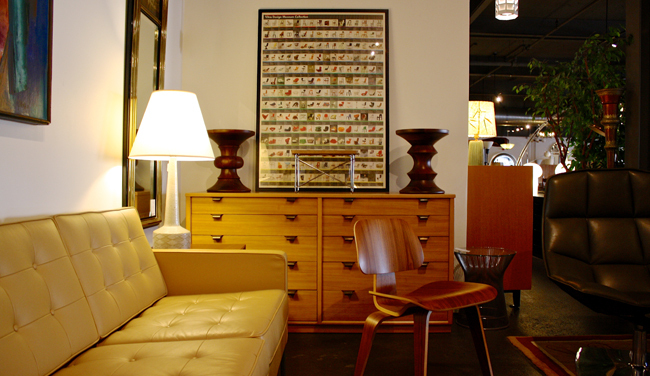 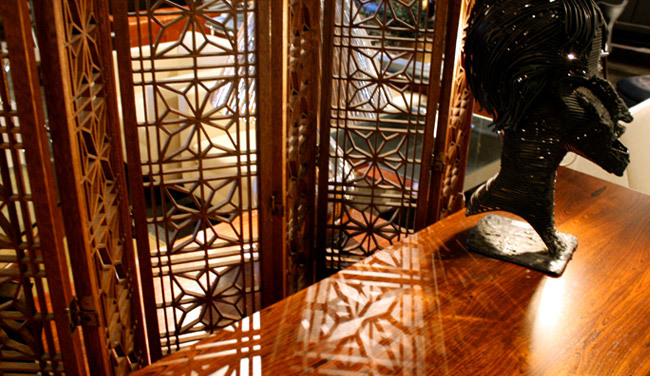 Located in Boston’s Dorchester neighborhood, we offer a vast collection of twentieth-century designer furnishings, including American, Scandinavian, and Italian classics.